The famous artist Leonardo da Vinci. 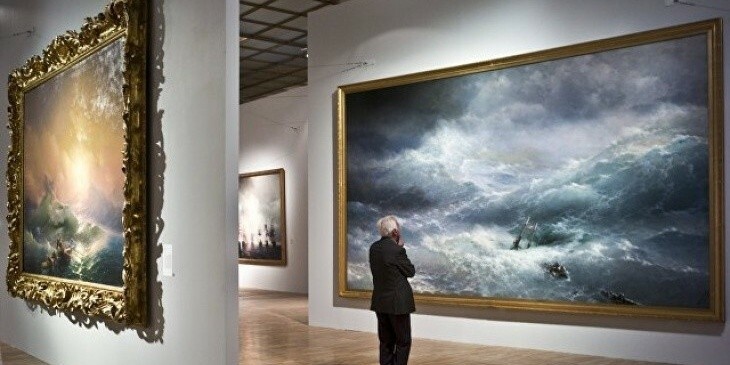 His contribution to art. 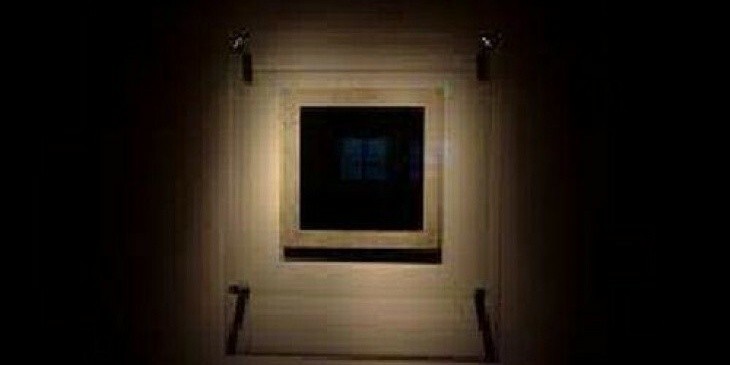 The most famous paintings. 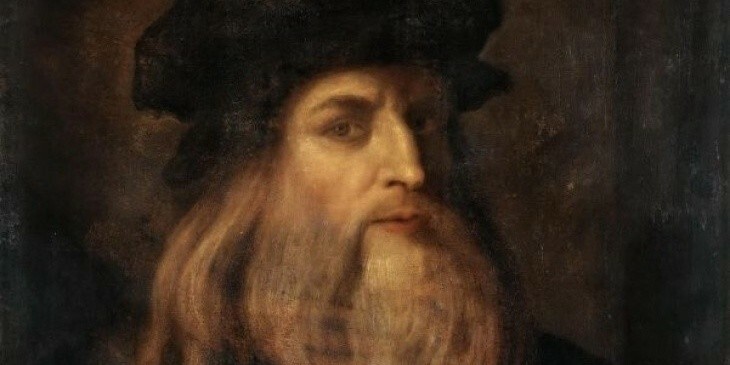 Leonardo da Vinci was born on April 15, 1452 in the small village of Anciano, near the town of Vinci, not far from Florence. He was the illegitimate son of the rich notary Pierrot and a beautiful peasant woman Katarina. Leonardo developed as a master and founder of the artistic culture of the High Renaissance when being a student of Andrea del Verrocchio in Florence. The young man learned a lot in the workshop of Verrocchio, but very soon surpassed the skill of both his teacher and contemporaries. In 1472, Leonardo was admitted to the guild of the painters of Florence, and in 1473 he painted the very first dated picture. It was a sketch of a river valley. Leonardo's works raised the art of painting to a qualitatively new stage of its development. The Renaissance painters who preceded Leonardo abandoned many conventions of medieval art. 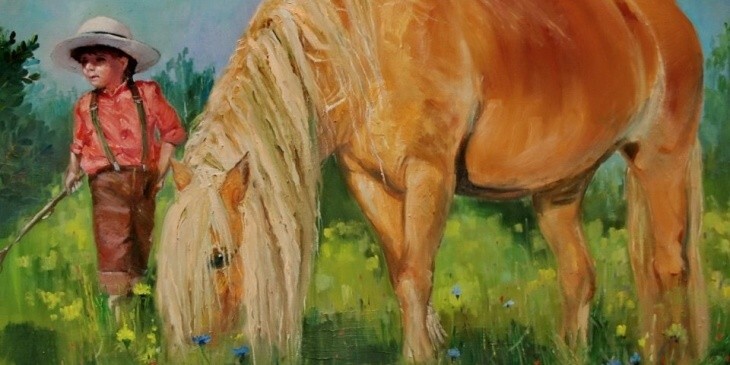 Leonardo da Vinci perceived and put into practice new painting techniques. His lines can be fuzzy because this is the way we see them. He understood the phenomena of light scattering in the air and the emergence of sfumato, a haze between the viewer and the depicted object which softens the colour contrasts and lines. As a result, realism in painting moved to a qualitatively new level. 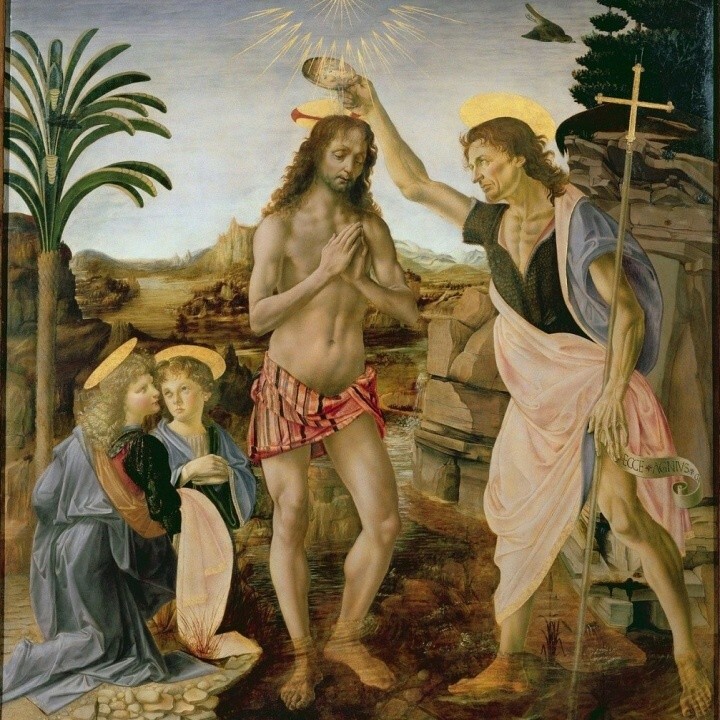 "The Baptism of Christ" 1472-1475. This picture was painted by him together with his students. 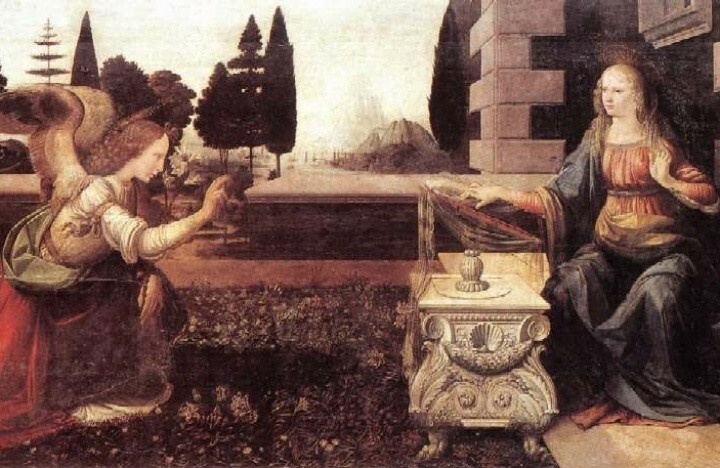 The right of the two angels is the work of Leonardo da Vinci. 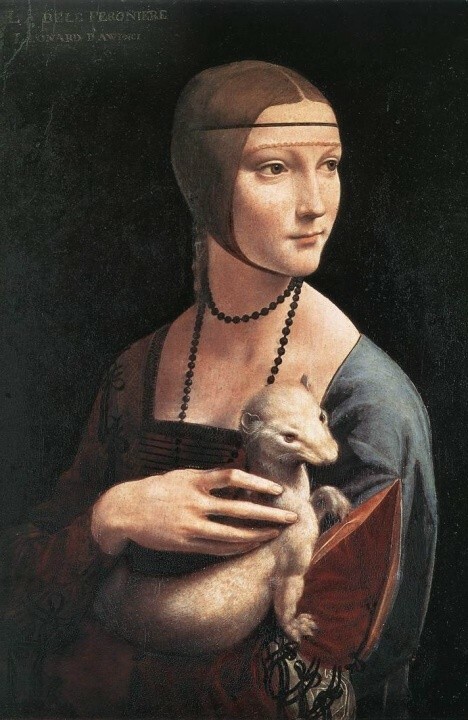 "The Lady with an Ermine". 1483-1490. Presumably, the picture shows Cecilia Gallerani, one of the mistresses of the Duke of Sforza, but there is no exact documentary evidence of this fact. "The Last Supper". 1495-1498. Grouping the figures into three, forcing some to rise, others to lean, Leonardo da Vinci gave the whole picture a shape of a wavy line: Just as if a sea shaft with rising and falling waves were coming from Christ. 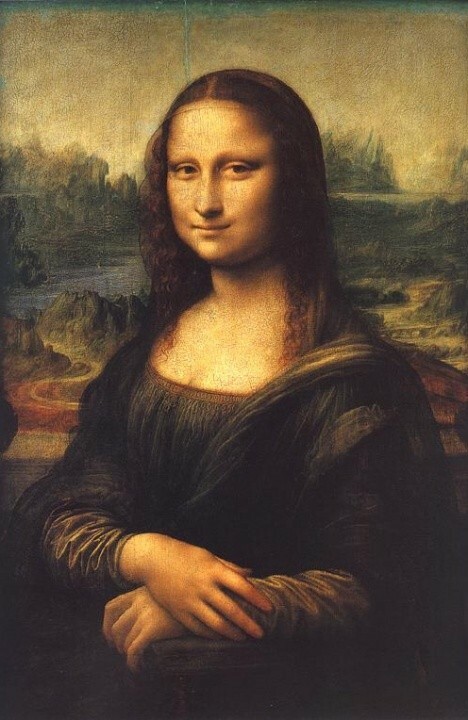 "The Mona Lisa" ("La Gioconda") 1503-1519 is the most famous painting by Leonardo da Vinci. Mona Lisa has been hypnotising the world with her smile for more than five centuries, but neither scholars, nor historians can explain the nature of this smile. 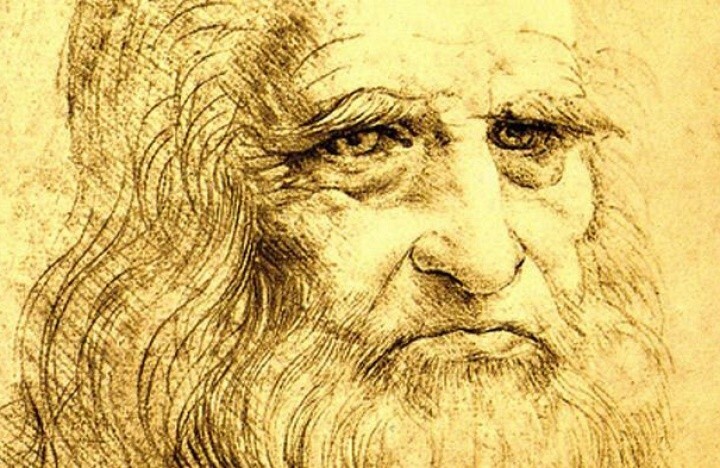 Leonardo once wrote,"The best thing a talented person can do is to give the fruit of his talent to others." The great Italian artist was also an amazing painter, architect, sculptor, scientist, naturalist, anatomist, and inventor. He was described as an archetype of the "man of the Renaissance" and universal genius.